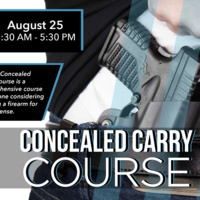 The USCCA Concealed Carry Course is a comprehensive course for anyone considering carrying a firearm for self-defense. This 8-hour course includes both classroom and range components, using a laser-training gun to develop point-shooting skills in the classroom and culminates with live fire on the range. 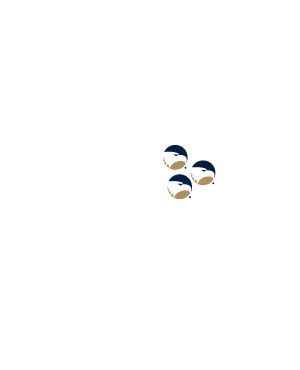 Equipment and ammunition are included. This course covers the following topics: develop your own personal protection plan; understand conflict avoidance; situational awareness; understanding of the physiology of violent encounters; the legal aspects of using deadly force (including knowing what to do in the aftermath); and a guide to gear and gadgets. Would the center consider taking a poll to see whether people would be more apt to consider having the class on a Sunday? Most people have to work and have so much going on, and it would be nice to have an alternative to maybe provided at least one class per month on a Sunday to give more people an opportunity to perticapate.